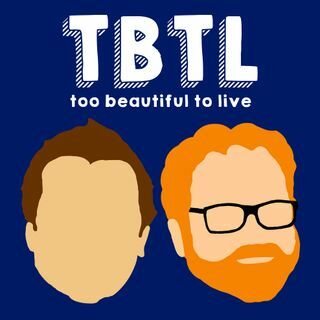 Famously Clean Person Hanna Brooks Olsen swings by TBTL to test her knowledge of cleaned-up movie lines and song lyrics...and also to talk about her upcoming Soup Date. . . . Today's show is sponsored by Capterra. Visit Capterra.com/TBTL for free to find the right software for your business.